I've got the perfect class to get you in the holiday mood! Now if you're like me, you love the holidays...the gifts, the cards, the baking. But, I like to keep it simple and, well, awesome! 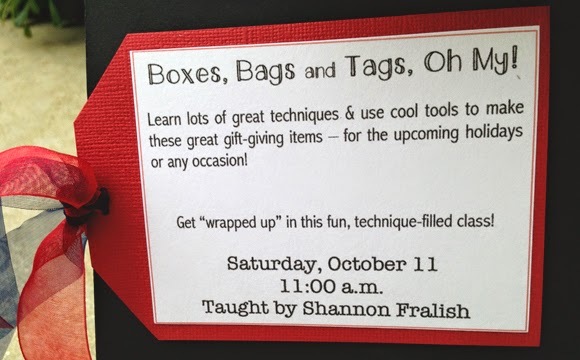 With that said, I'm teaching a new class at The Making Place on Saturday, October 11 at 11:00 a.m. It's called "Boxes, Bags & Tag, Oh My!" 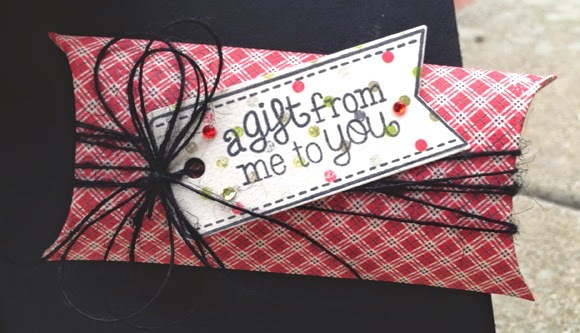 and we're going to make a nice variety of gift giving packages that will make your recipients squeal with delight, and will keep you sanely crafting without a lot of stress. All the projects can be modified for ANY occasion, too! 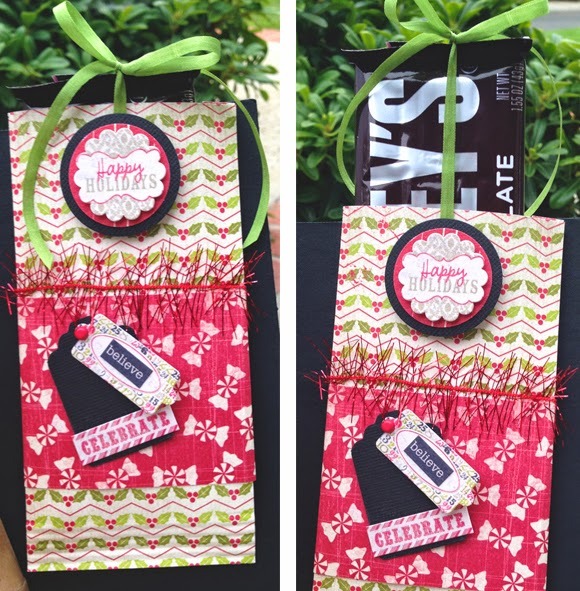 We'll decorate a simple gift bag that will just need a swath of tissue paper stuffed into it and you'll be able to hand over those baked goodies, hand knitted scarf or any other little gift with pride and joy! Then there's the super simple and super useful pillow box! 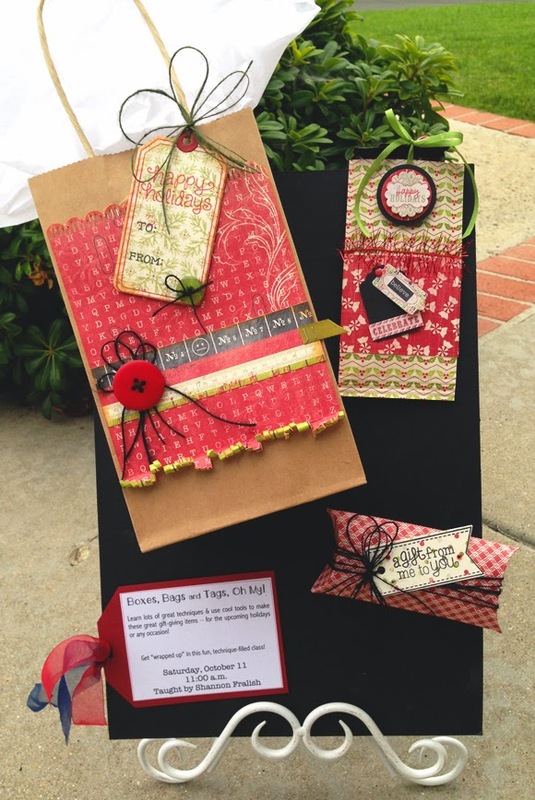 I'll show you how to use that new We R Memory Keeper's Pillow Box Punch Board. You'll whip out a pillow box for EVERYTHING! 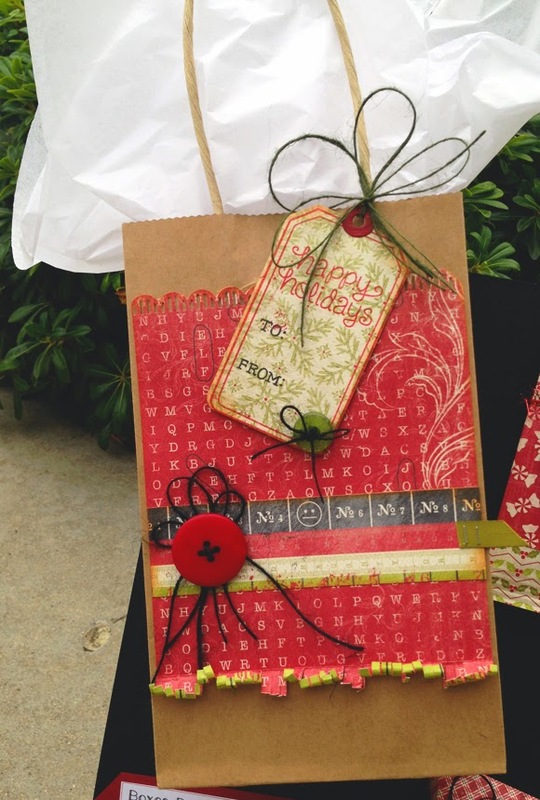 Perfect "wrapping" for a gift card, a little candy or whatnot. (1) Closed (2) Open -- what a surprise! Space is limited, so be sure to call the shop and reserve your spot ASAP. You'll just need a basic tool kit -- everything else is included! Call (760) 739-8605 to sign up today! Mmmmm, can you smell it brewing? 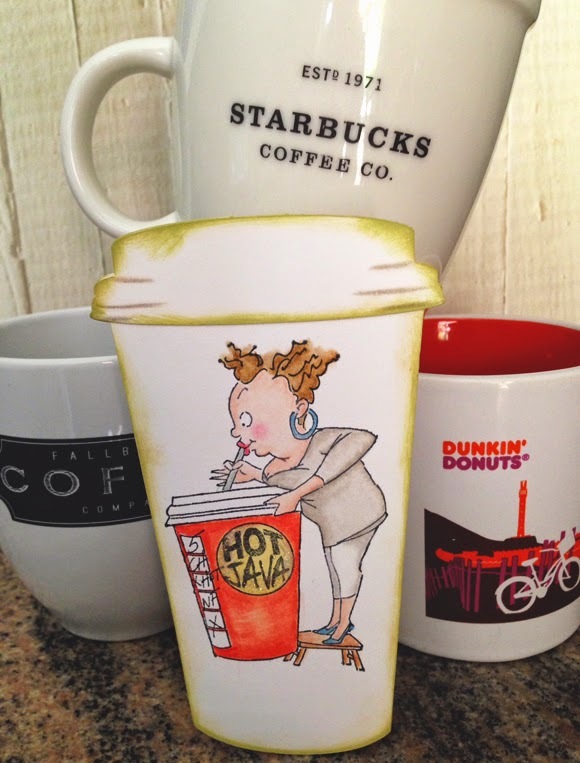 That lovely, hot beverage...maybe you pour it over ice...I like it with a big splash o' cream. 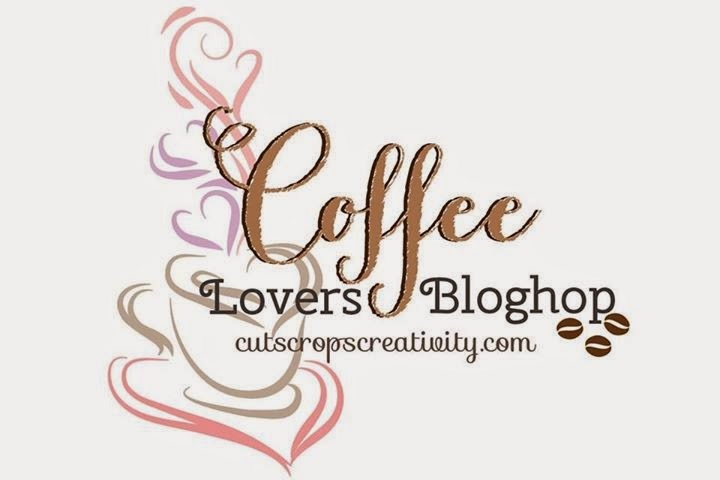 If you love coffee like I do, you'll want to join a HUGE group of crafty folks on National Coffee Day -- Monday, September 29. 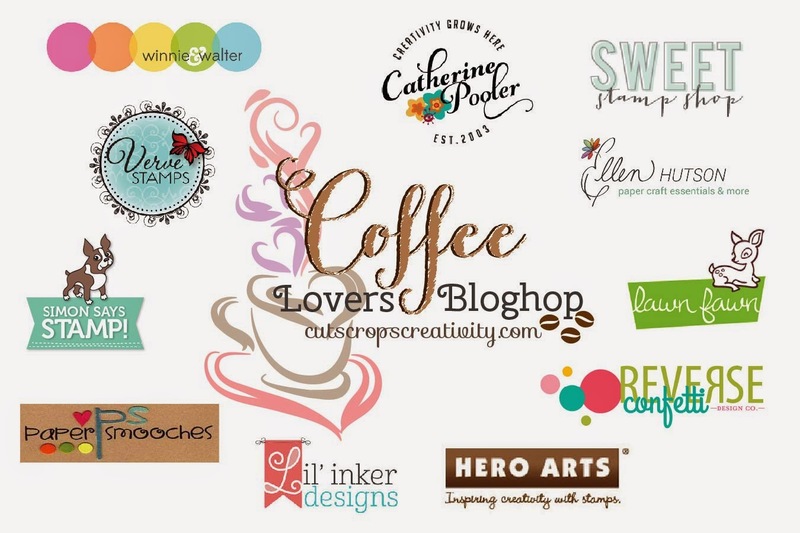 We're celebrating this day with the Coffee Lovers Blog Hop! 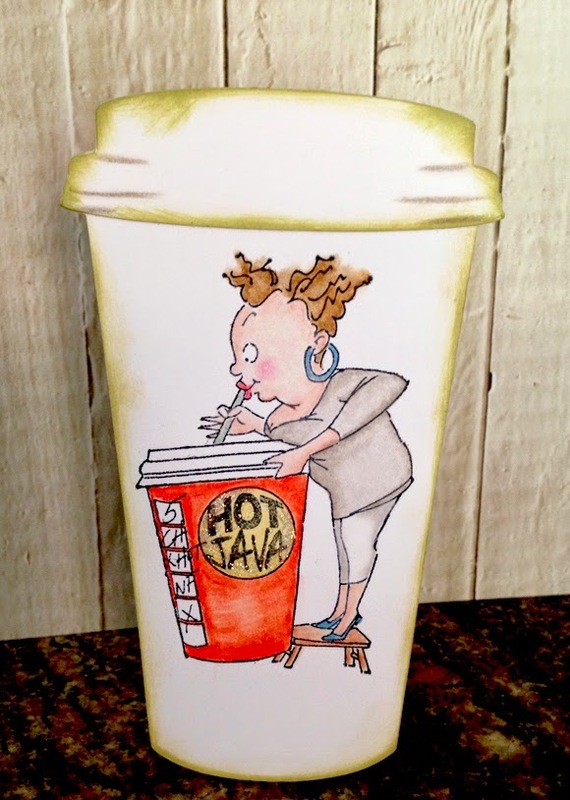 The perks of paper crafting...clever blog hops like this! You can get more details by clicking HERE. Hope to see you buzzing by next Monday! 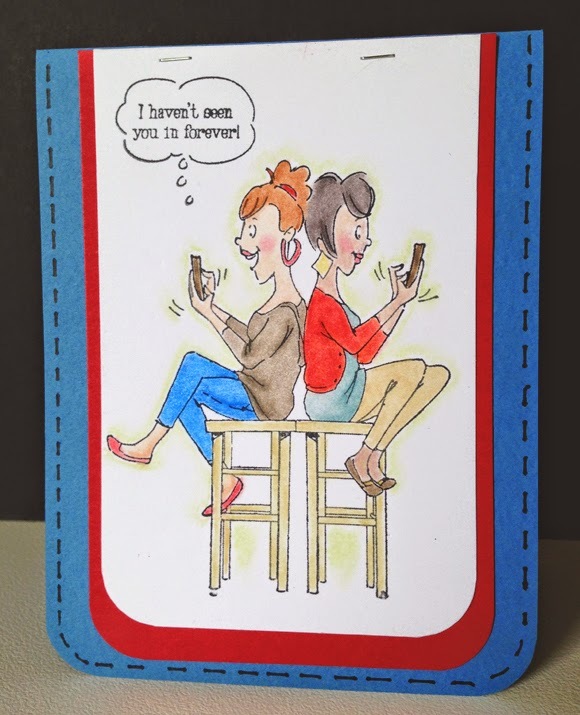 These are a favorite around my crafty cirlces -- the Art Impressions "girls" simply make us smile, and maybe giggle or even chuckle out loud. On Saturday, September 20 at 2:00 p.m. 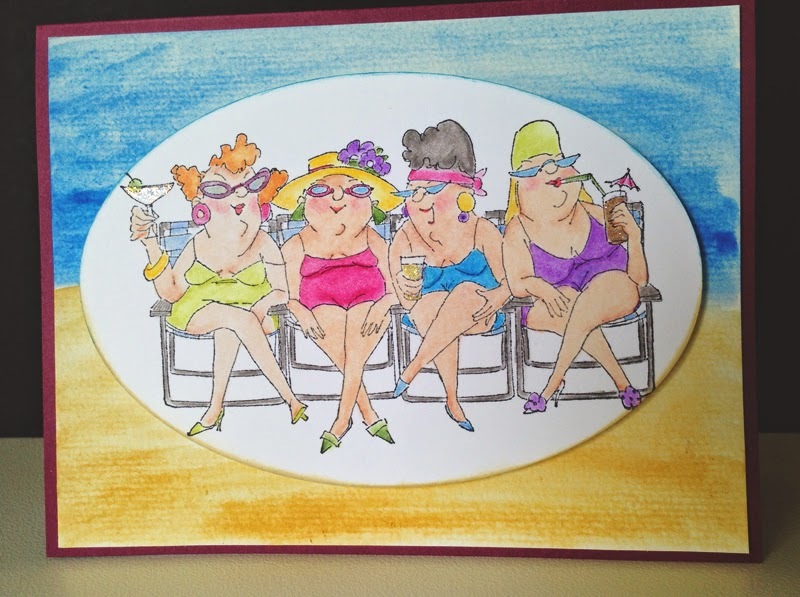 I've got another great selection of the gals in a variety of all occasion handmade cards. Here are some of the cards we'll make -- there's a bonus card we'll make as well, but...sssshhhh...it's top secret! Beach babes with their toes in the sand and a drink in their hand! 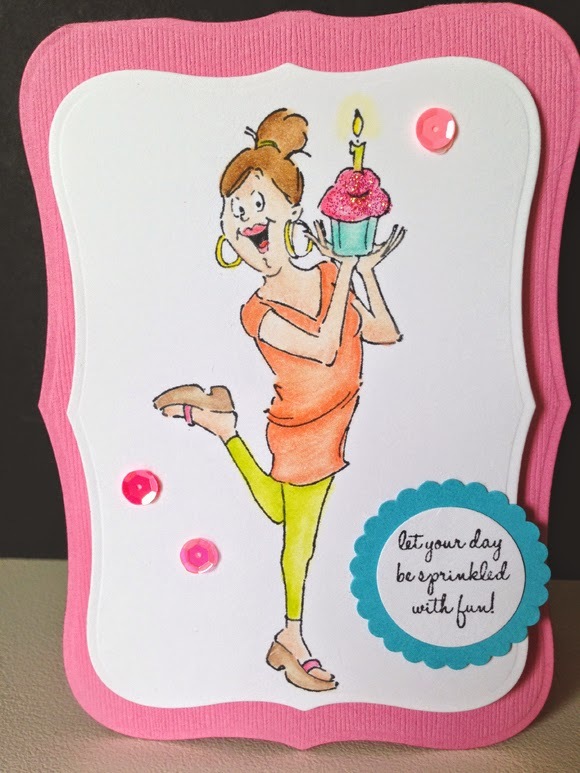 Everything's better with pink frosting and sprinkles! All levels of paper crafters are welcome. We'll get back to our childhood love of coloring, so bring your favorite tools to color with (pencils, Copics, markers, etc.) We'll also try our hand at a few cool techniques! 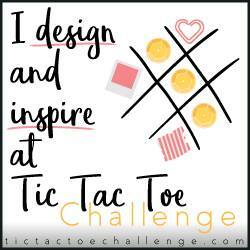 I'm teaching this class at The Stamp Addict, so be sure to call (619) 667-5060 right away to reserve your spot. I'm hoping to see all of my "usual suspects" over in La Mesa, so get your name on the list before space fills up!